Host James Patrick and Kelly Sparotnos discuss everything you need to know and prepare for FITposium 2018. 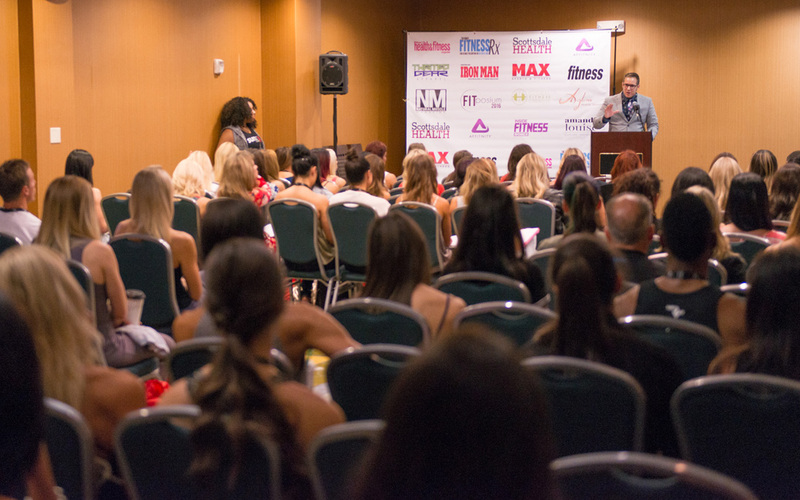 The two work chronologically through the entire event covering all the sessions, casting calls, portfolio reviews, expo, mixer, educational sessions, VIP reception and interactive workshops so you can effectively plan your agenda! Be sure to listen to this episode so know everything you need to fully prepare for this year’s conference!